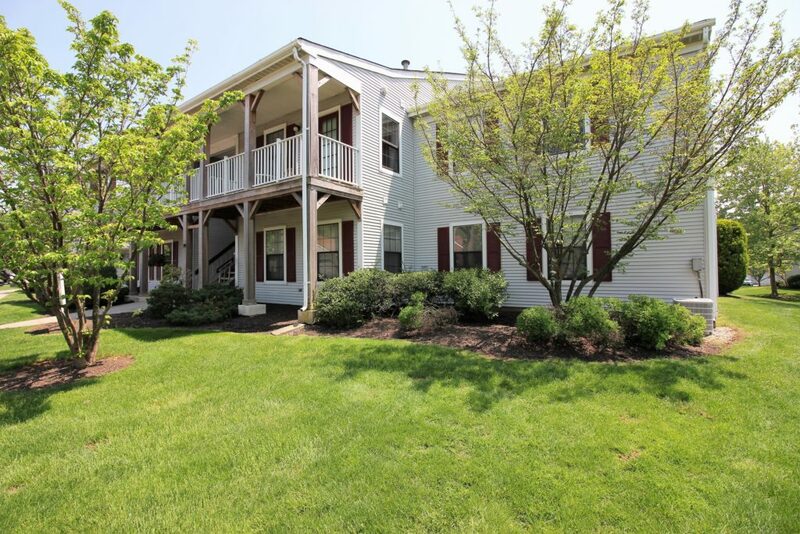 Donna Warters just listed a lovely 1 bedroom 1st floor condo in The Club of East Brunswick! This first floor location condo faces open grounds, is very close to the assigned parking, and features 1 bedroom and 1 full bath. Additional features include: some parquet flooring, tile flooring in the kitchen and hall, replaced windows, a walk-in closet, replaced furnace and central air, and plenty of storage. There is a 1 year home warranty to buyer at closing! The Club at East Brunswick is a community of 368 garden and villa style homes offering an active club lifestyle. On site recreation features a magnificent clubhouse, tennis courts, outdoor pool, greenhouse and garden area, crafts room, exercise room, Jacuzzi, bocci courts, card room and billiards room.